Comments Off on Recap of Dynamics GPUG Amplify: It Was Amped Up! May 23 – 25th the first every GPUG Amplify conference for Dynamics GP end users was held in Anaheim, CA. Amplify is the new customer centric event to replace Convergence and it was a hit! It was a great event with over 400 people in attendance including over a dozen customers from the InterDyn BMI family. 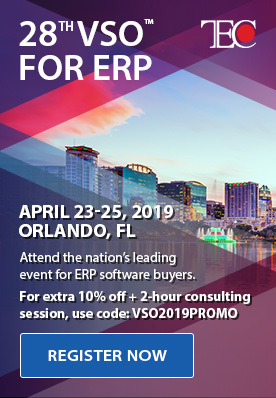 The Microsoft Dynamics GP and GPUG teams did an excellent job of putting together an educational event on very short notice. Dynamics GP Users discovered the latest solution innovations from Microsoft and the over 20 ISV’s in attendance. There were new GP product updates announced and everyone was able to spend time connecting with the Microsoft team to learn about product roadmaps and provide direction on the future of Dynamics GP. The learning sessions were varied across Dynamics GP with sessions on collections management, Power BI, Excel integration and ISV sessions. InterDyn BMI’s Mark Jensen presented a session on best practices for using Accounts Receivable. Among the many announcements about Dynamic GP 2016 was that GP2016 R2 is in process and expected to release in the second half of this calendar year. The Dynamic GP team keeps moving along and the cadence of rapid releases every 6 – 7 months will continue into the future. There were a few announcement regarding reporting solutions with the biggest being about Management Reporter. 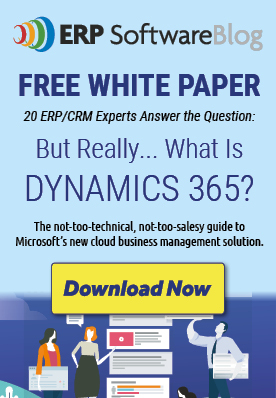 Microsoft stated that Management Reporter for Dynamics GP will not be receiving any new features after GP2016 but will continue to be supported and shipped for 5 years with future releases of Microsoft Dynamics GP. Going forward Microsoft announced a partnership with Jet Reports to create Jet Express for Excel. This new reporting solution will be available free to all Microsoft Dynamics GP customers in June. InterDyn BMI will share updates soon on this new development. The InterDyn BMI team and our customers who attended had a great time in southern California. Amplify demonstrated the passion of the Dynamics GP community and its commitment to education, networking and advancement. We invite you to come to Amplify 2017 next year! Posted in About Microsoft Dynamics GP, ERP Software Information | Comments Off on Recap of Dynamics GPUG Amplify: It Was Amped Up!